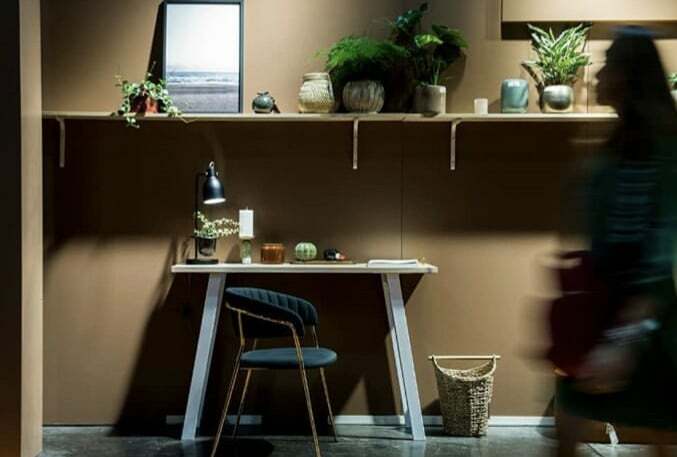 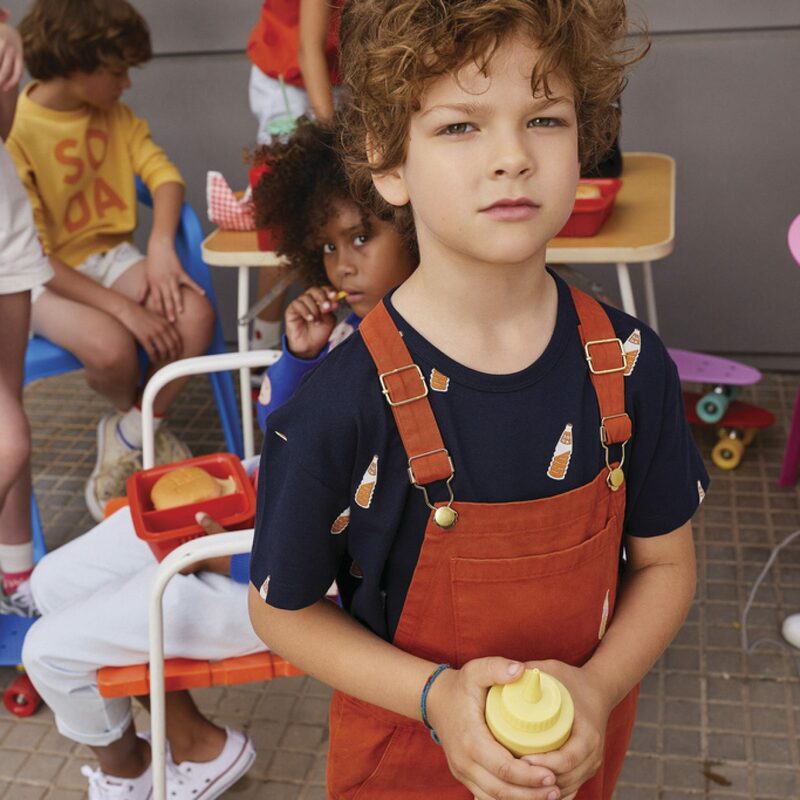 Block Party is new spring summer 2019 collection by Tinycottons, at the launch today: a cheerful and vitaminic collection, where color dominates, very easy to match with all the new season launches. 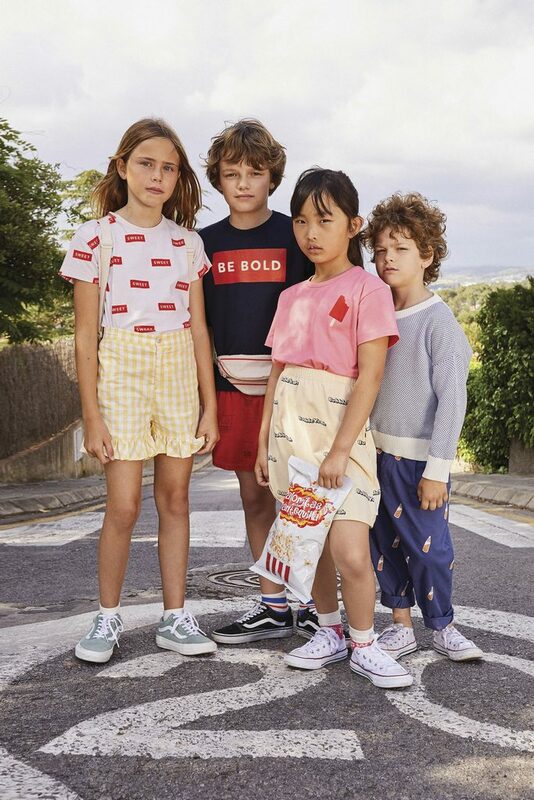 A colourful, cheerful, purely summer collection dominated by smiles all over and positive messages, next to the timeless summer garments, such as stripes and Vichy. 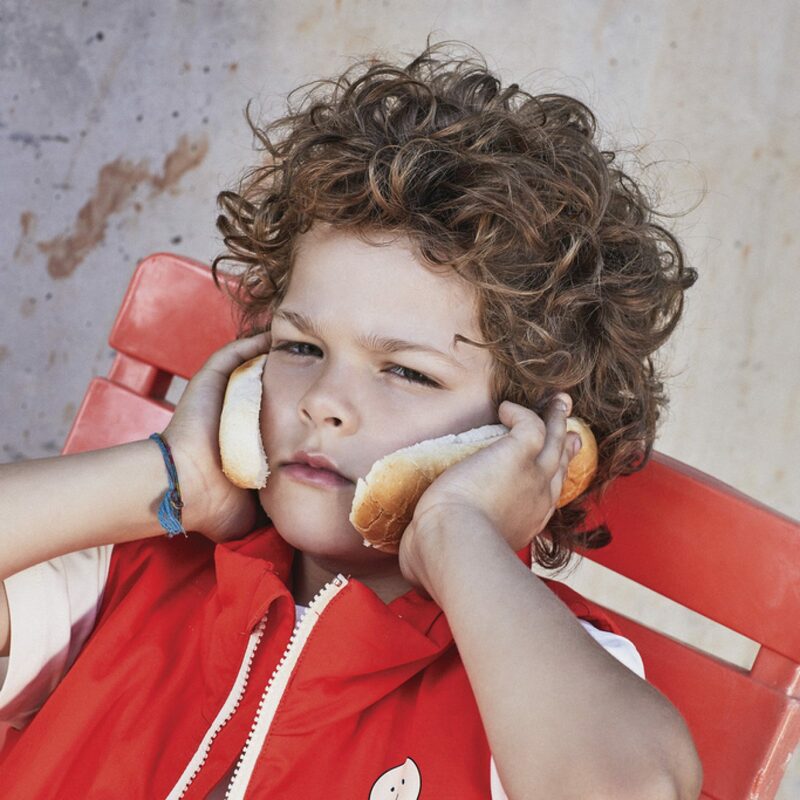 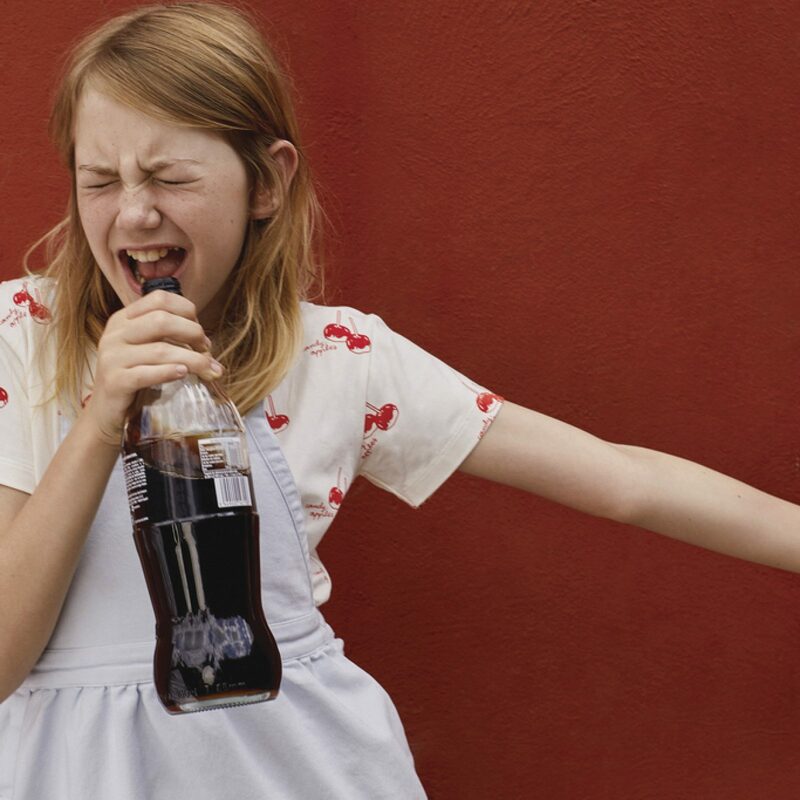 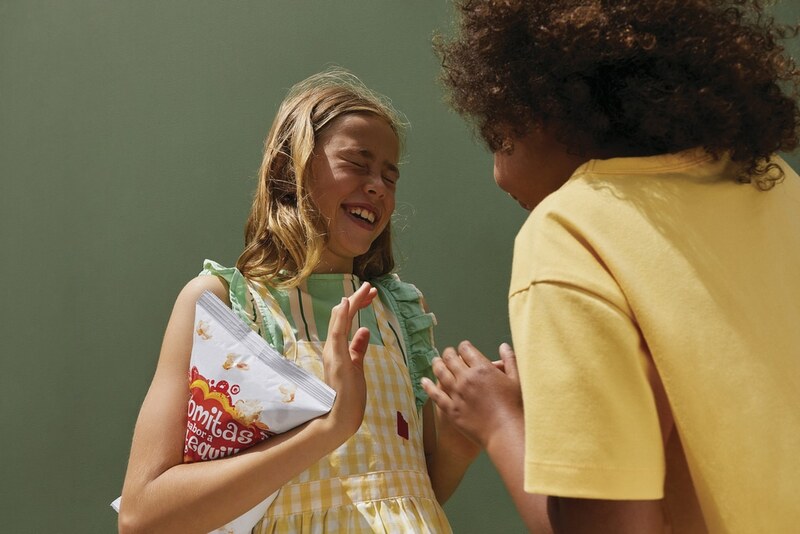 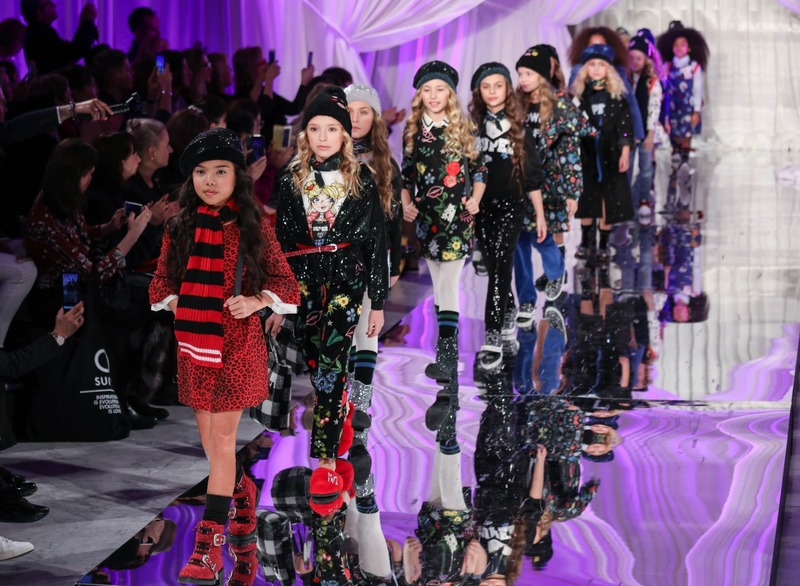 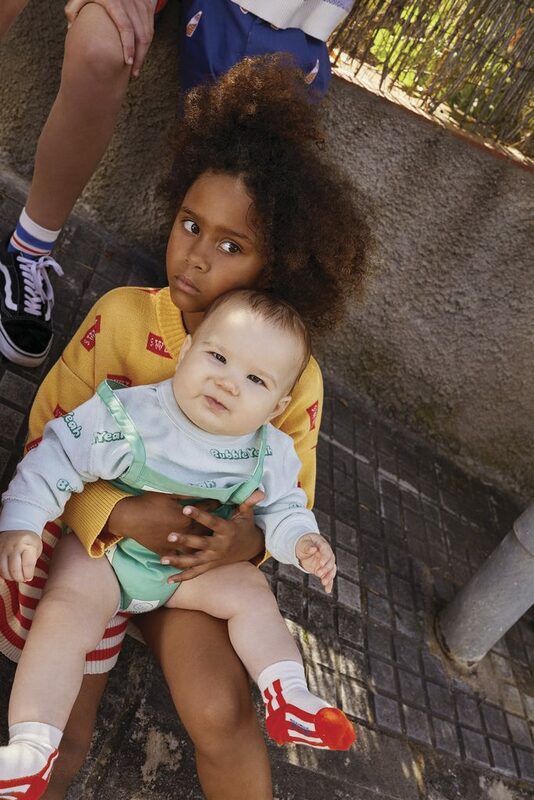 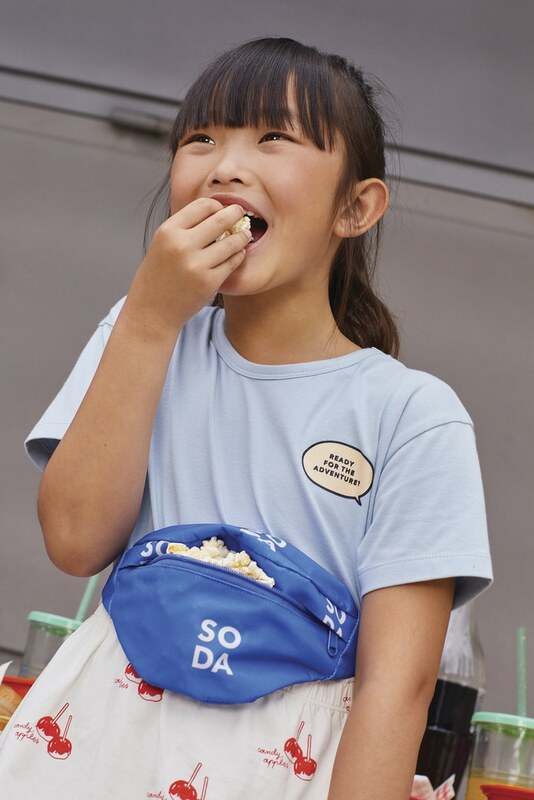 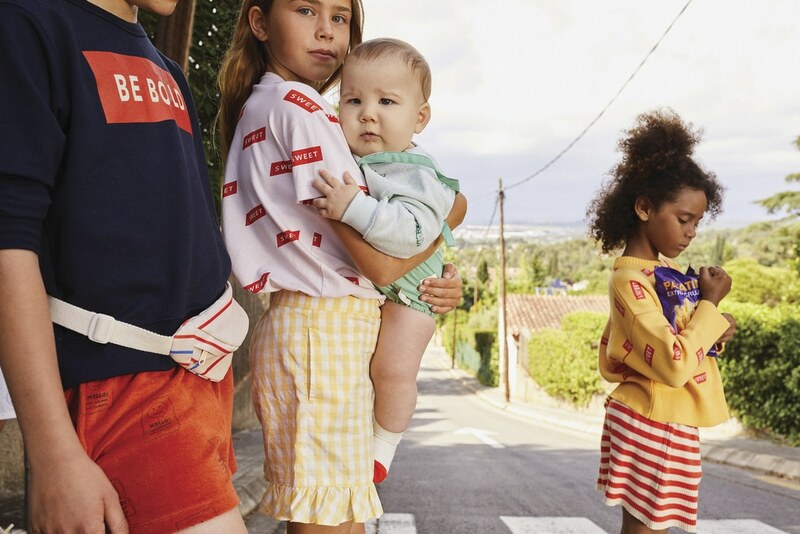 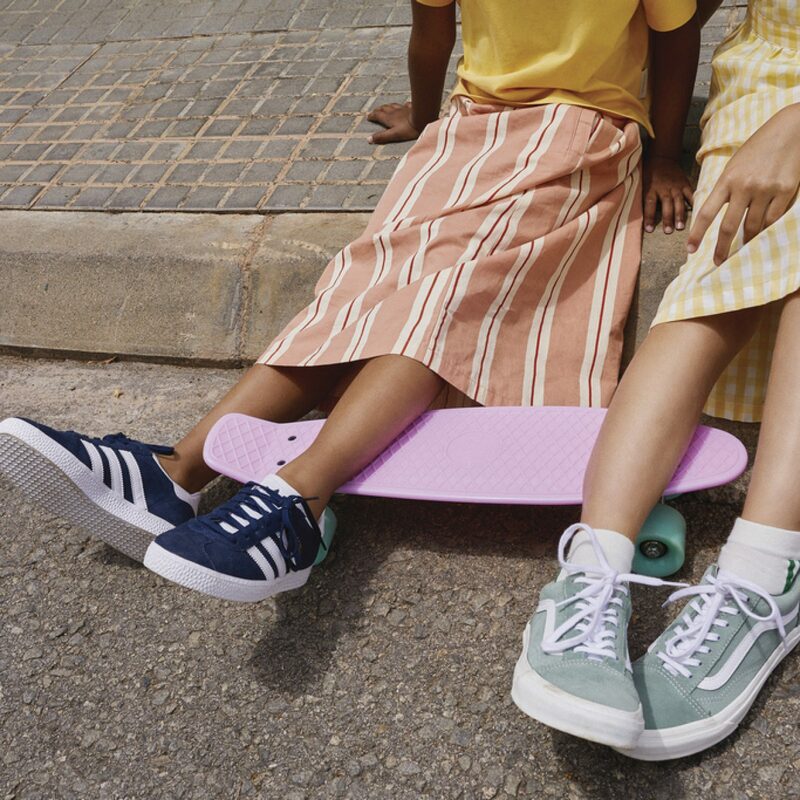 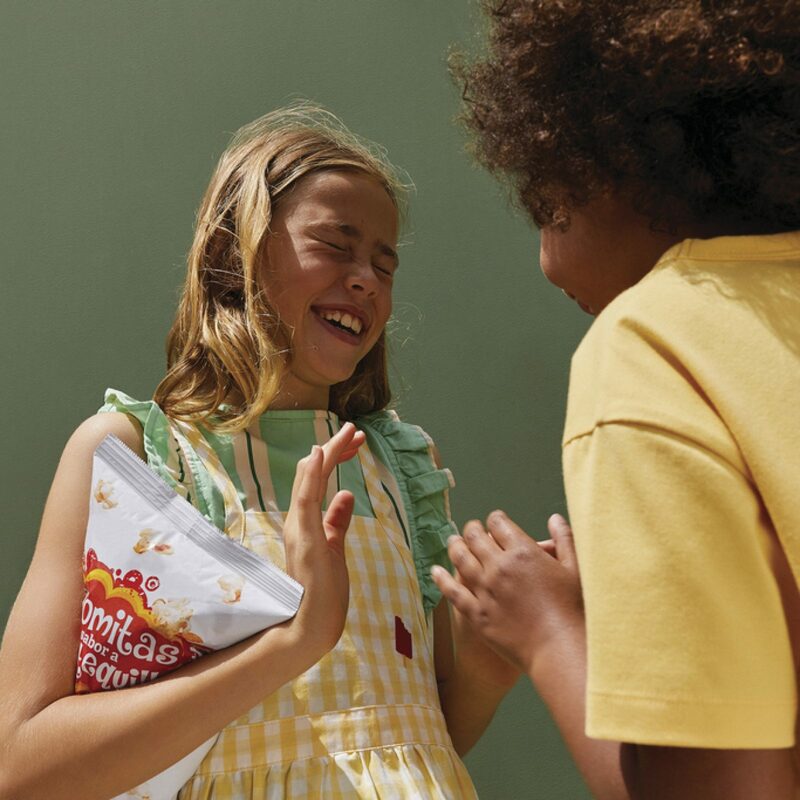 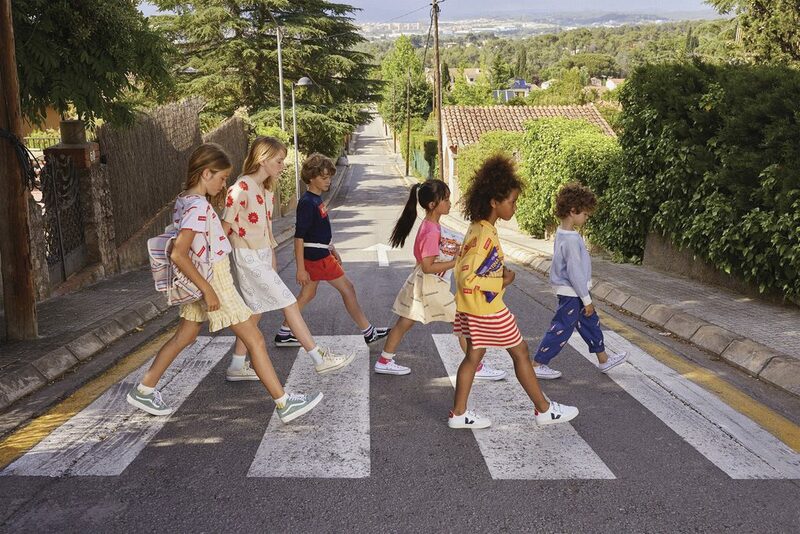 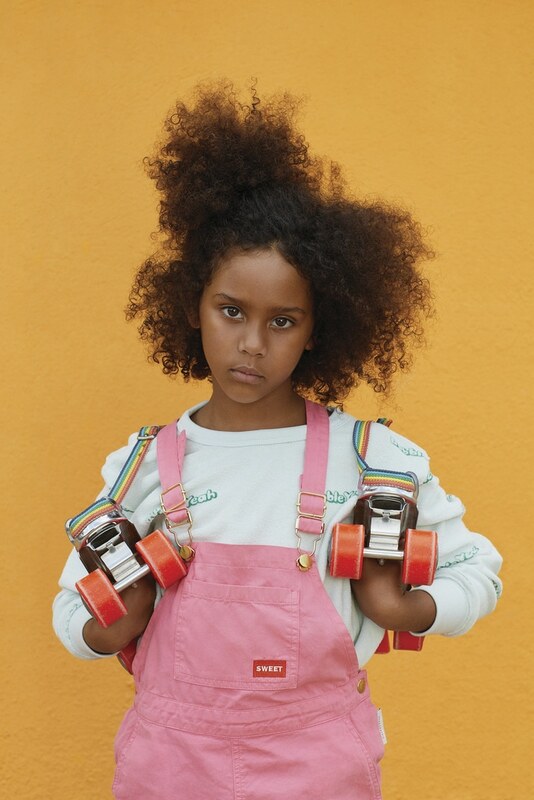 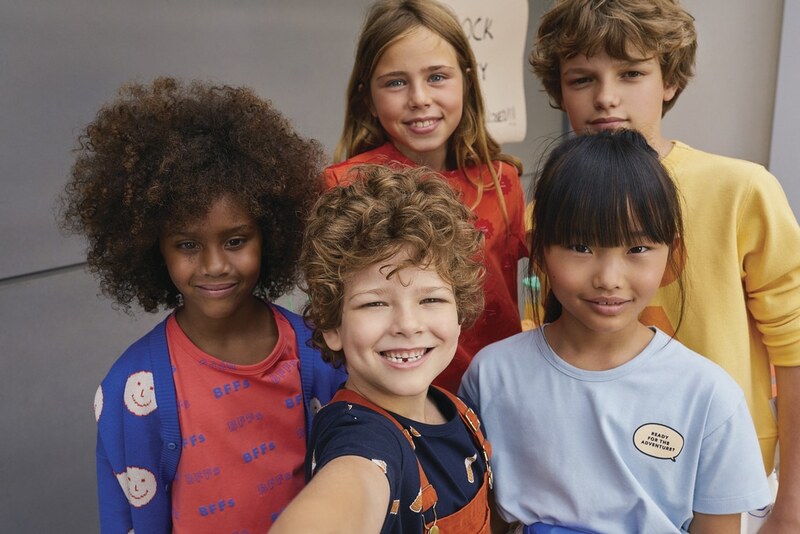 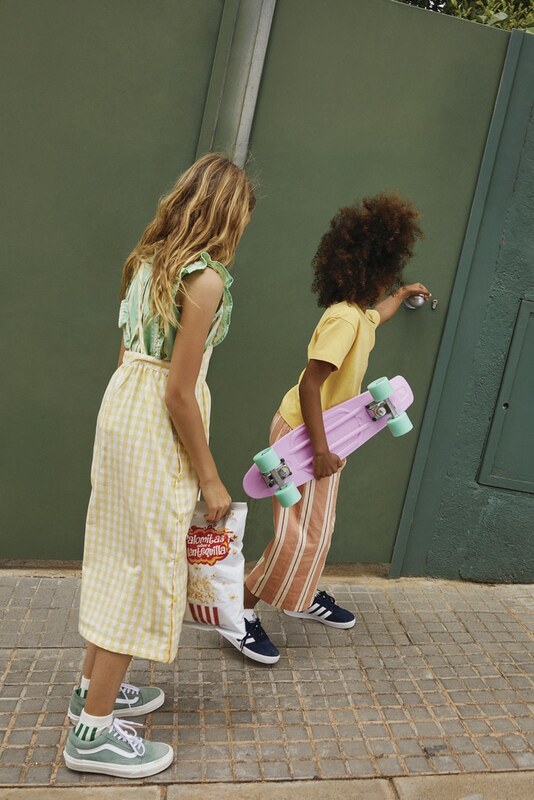 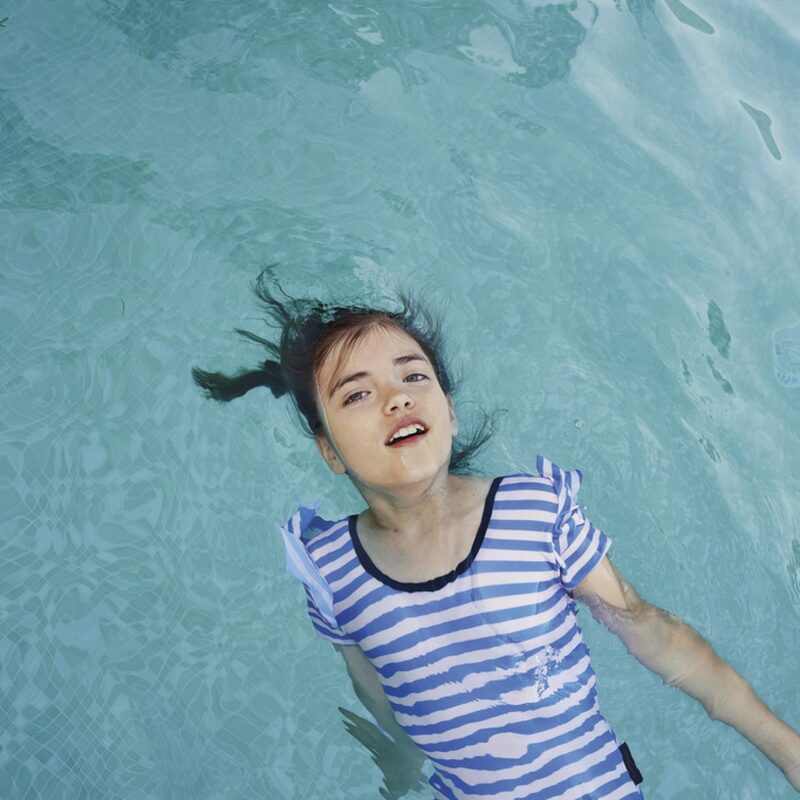 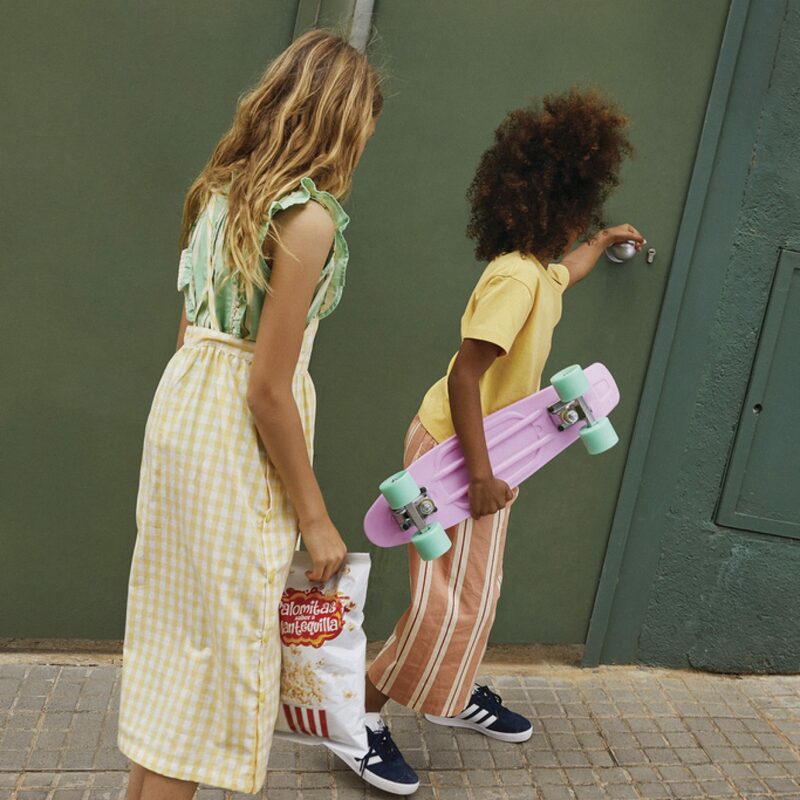 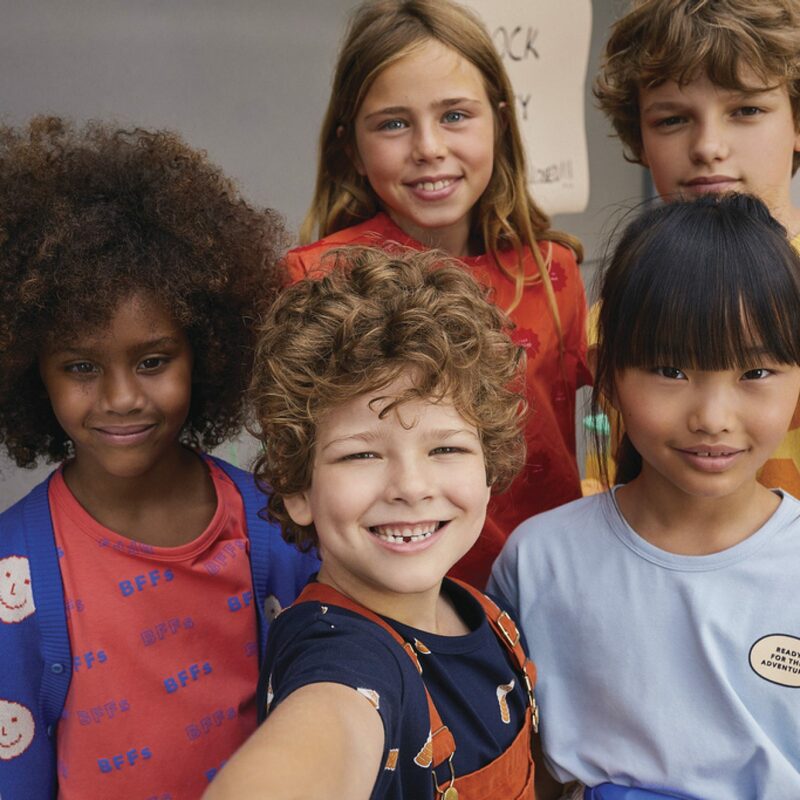 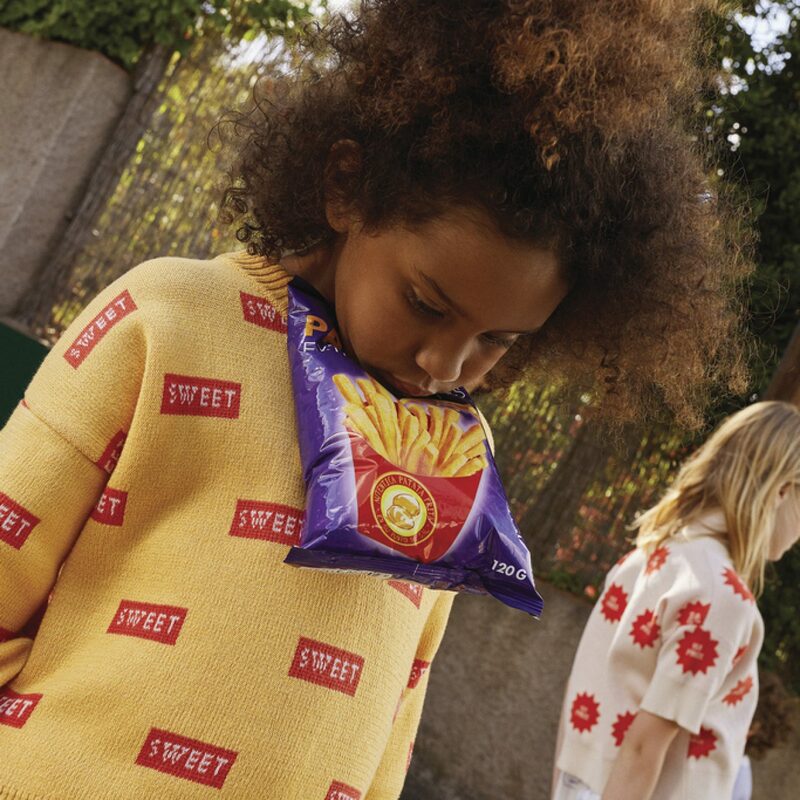 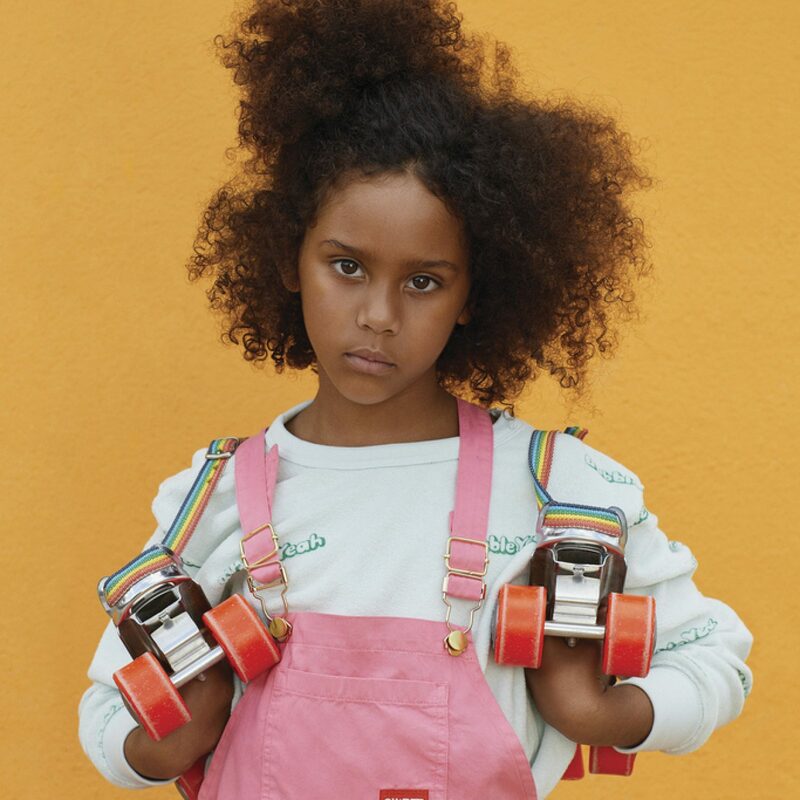 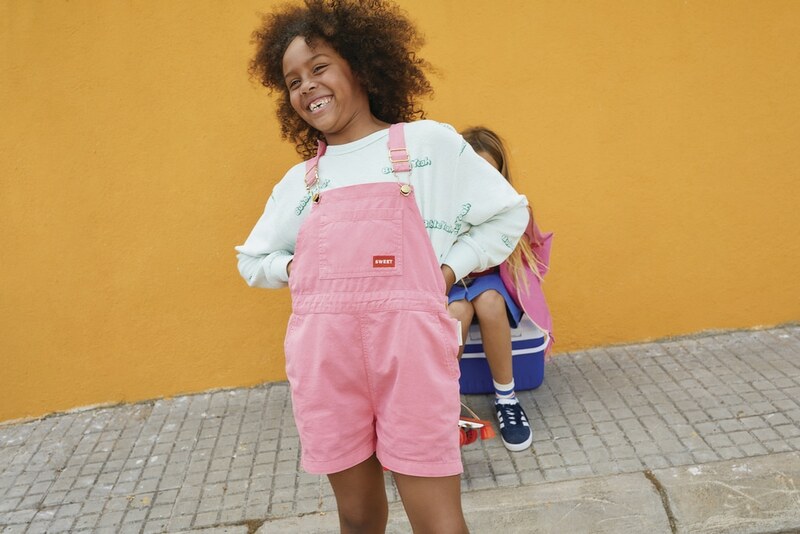 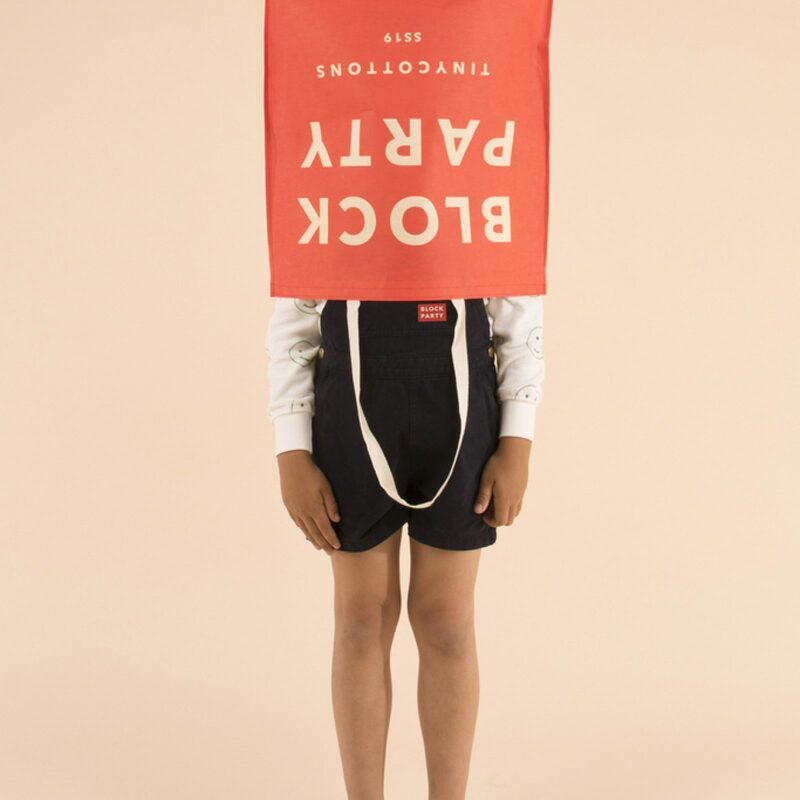 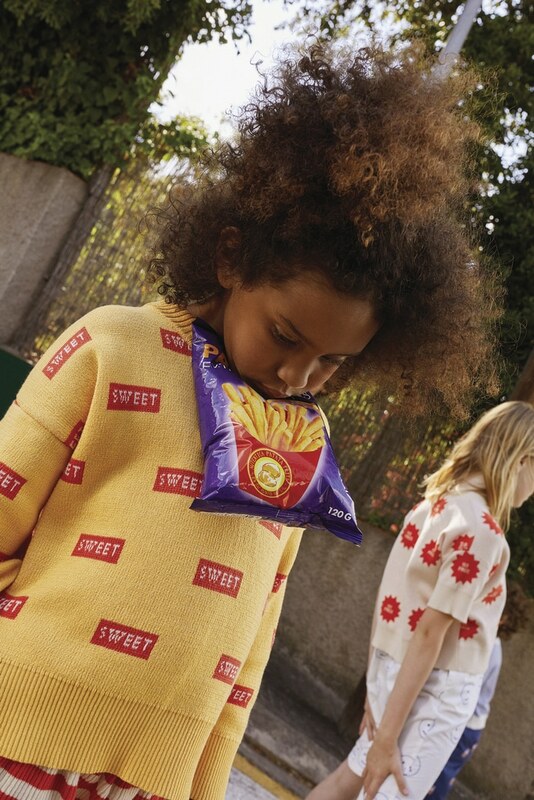 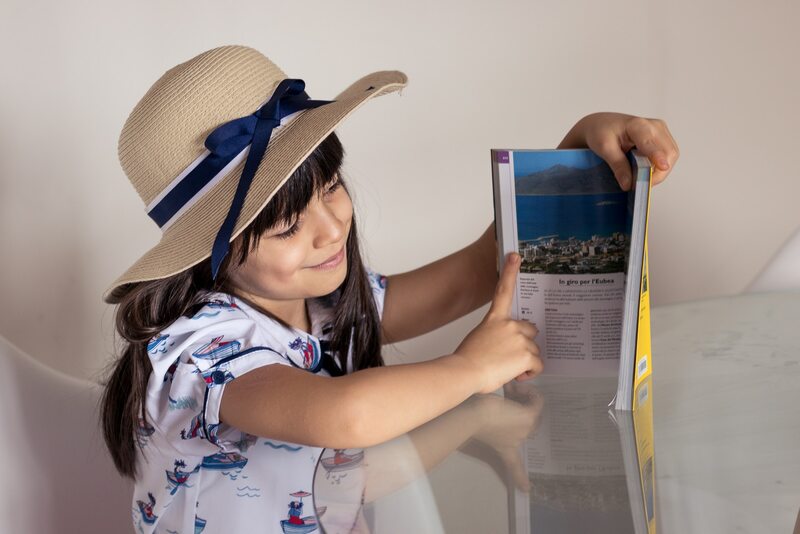 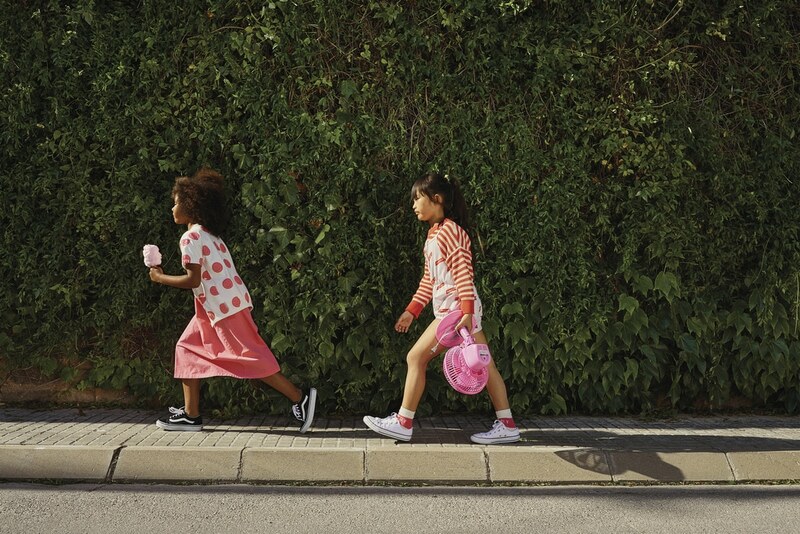 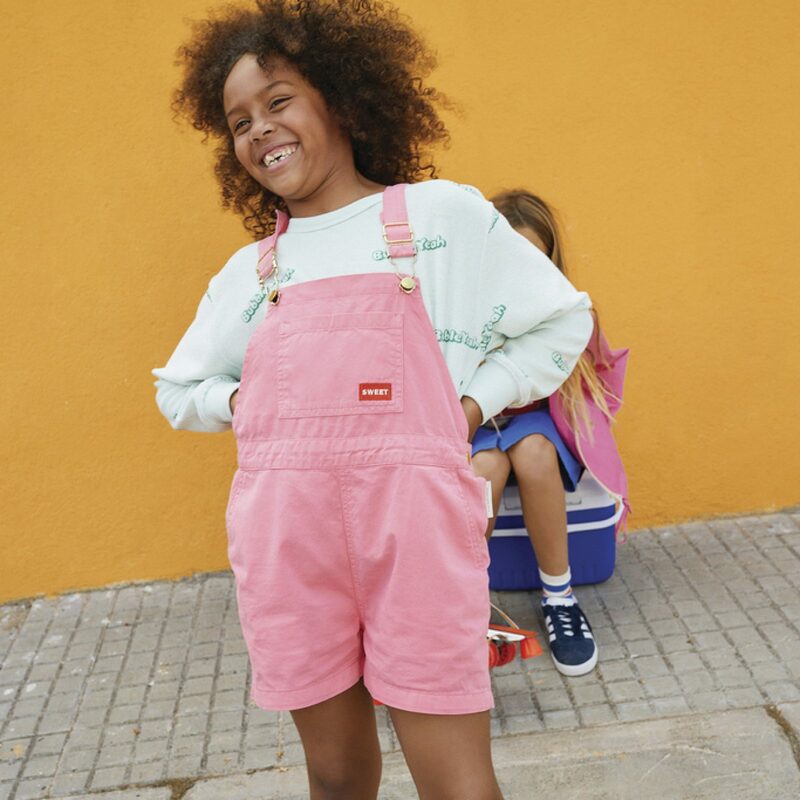 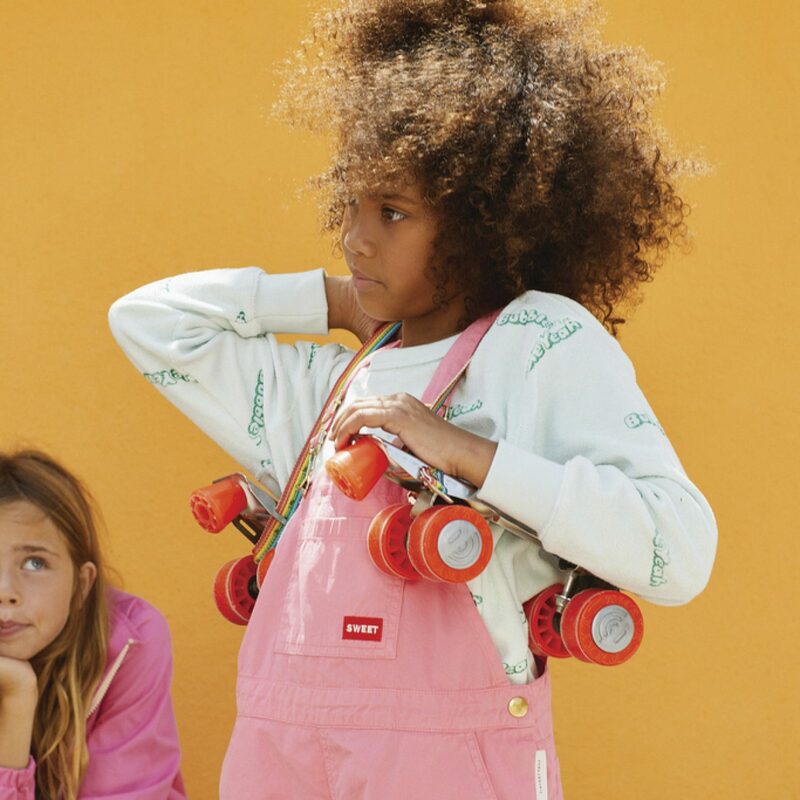 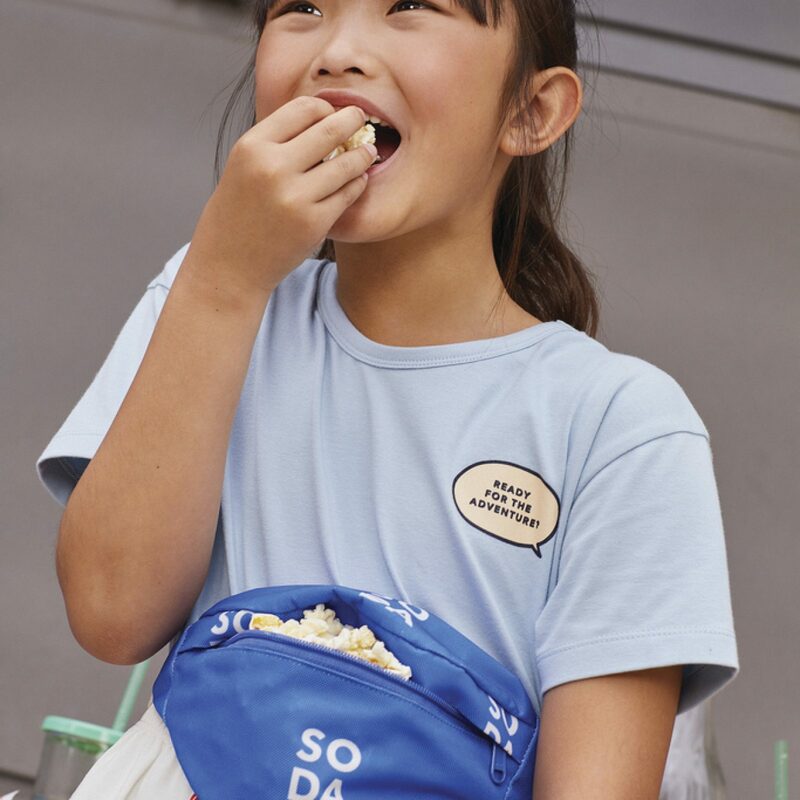 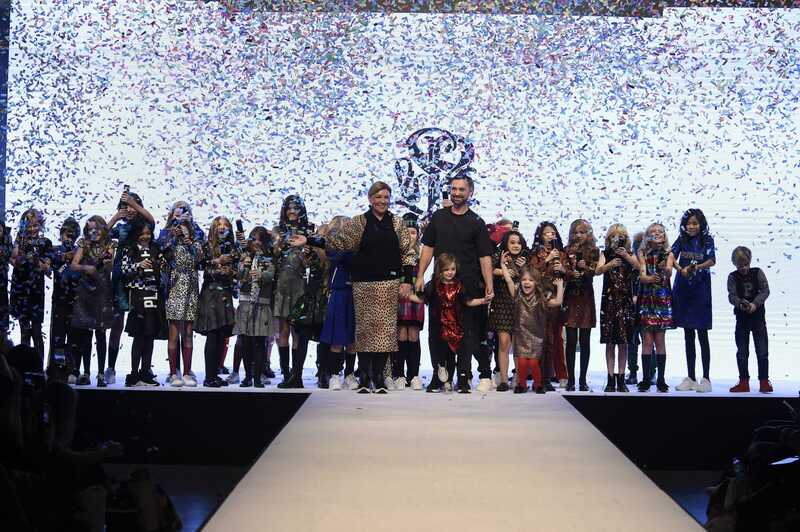 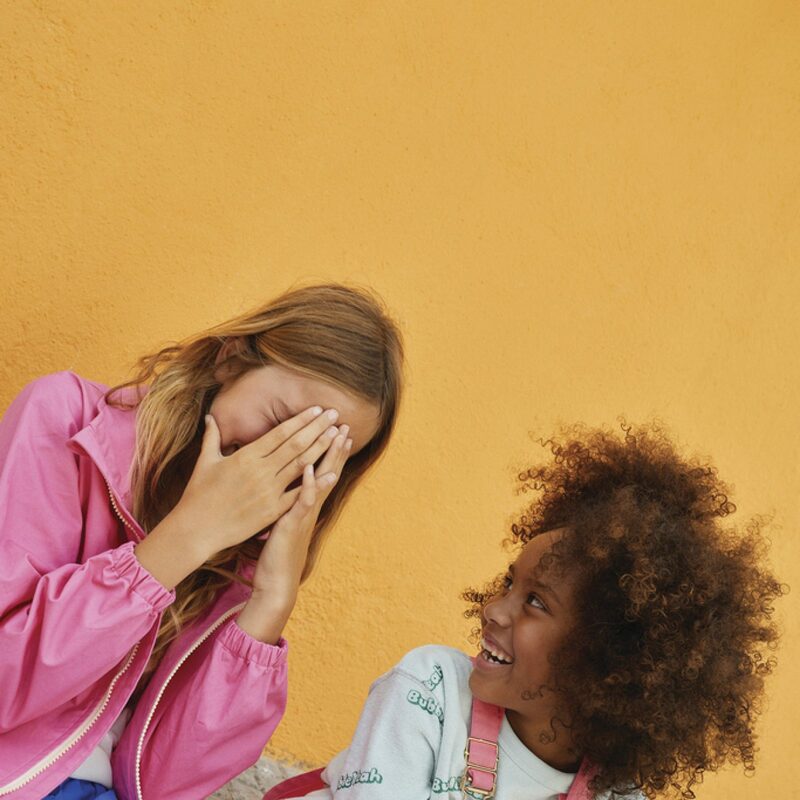 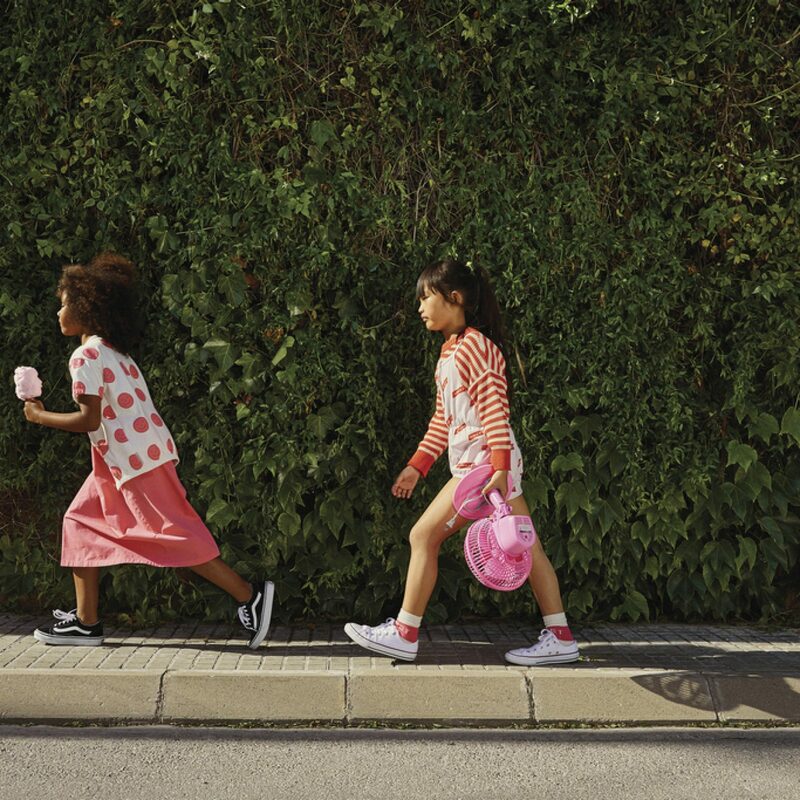 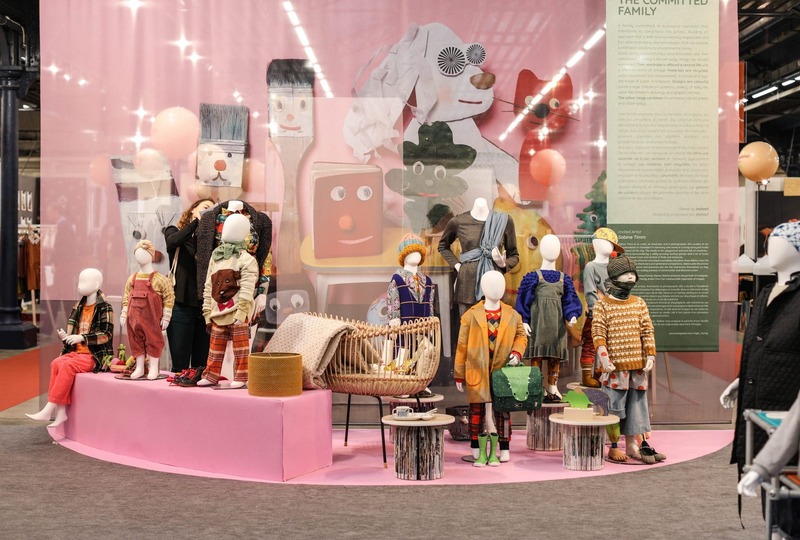 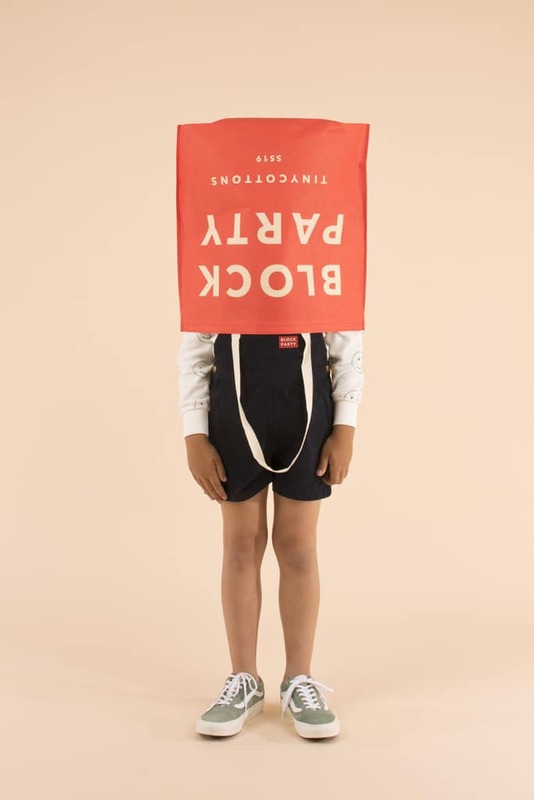 Tinycottons Spring/Summer 2019 collection wins easy: girls will love the colors of the palette, which reminds us of summer sorbets, with ruffles, with messages like smile, be bold and BFF. 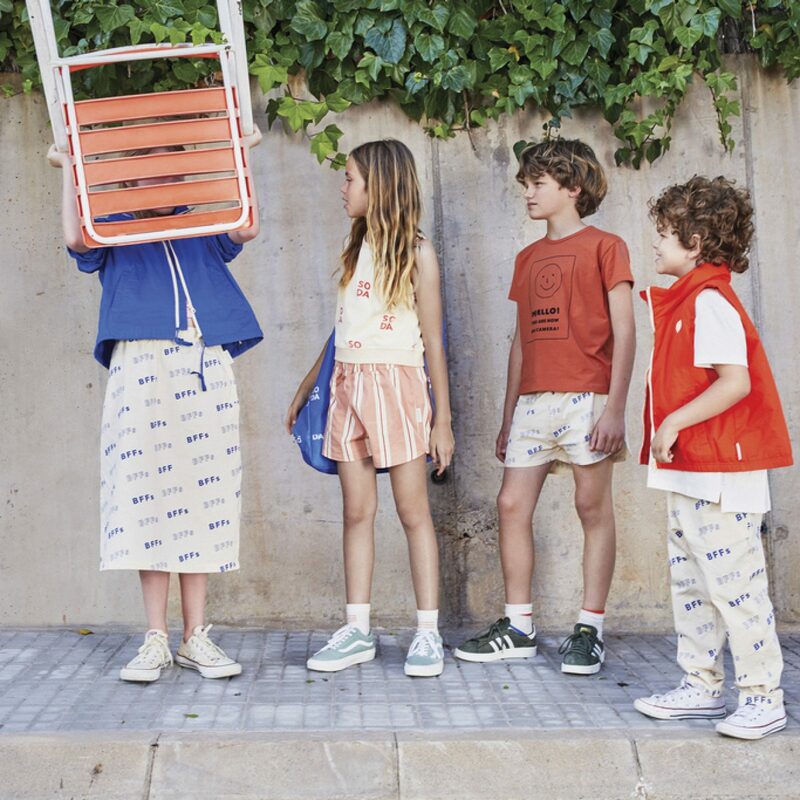 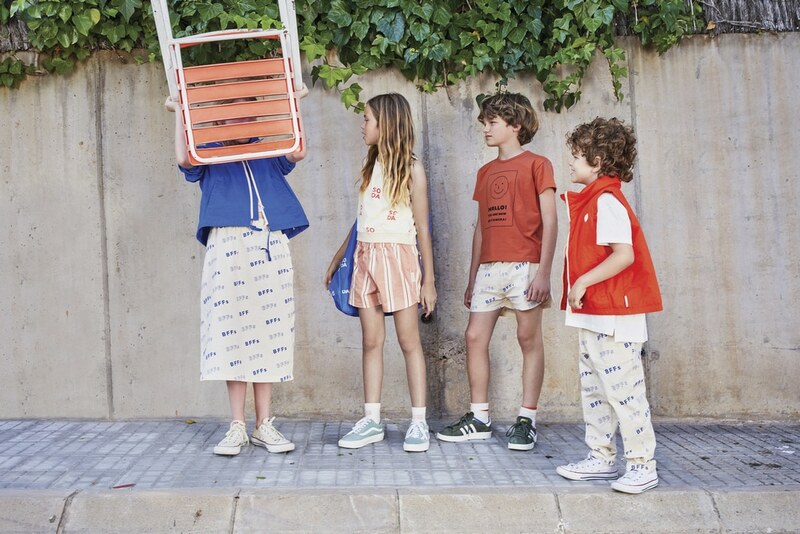 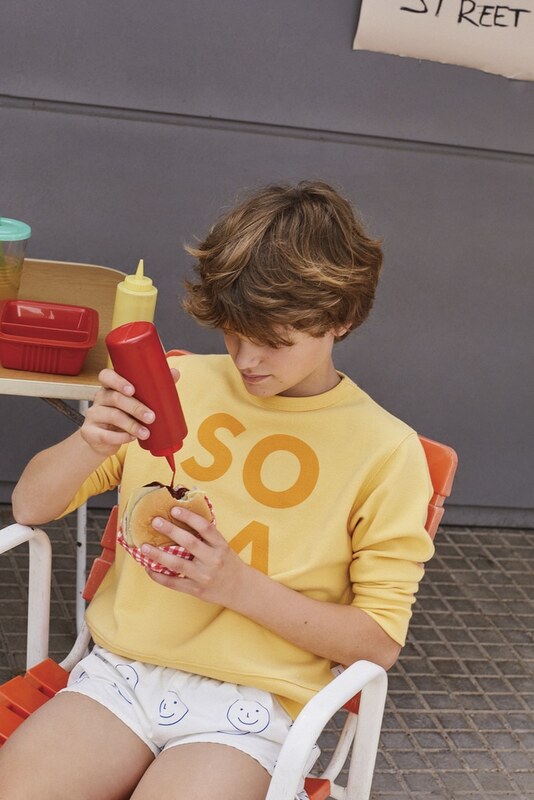 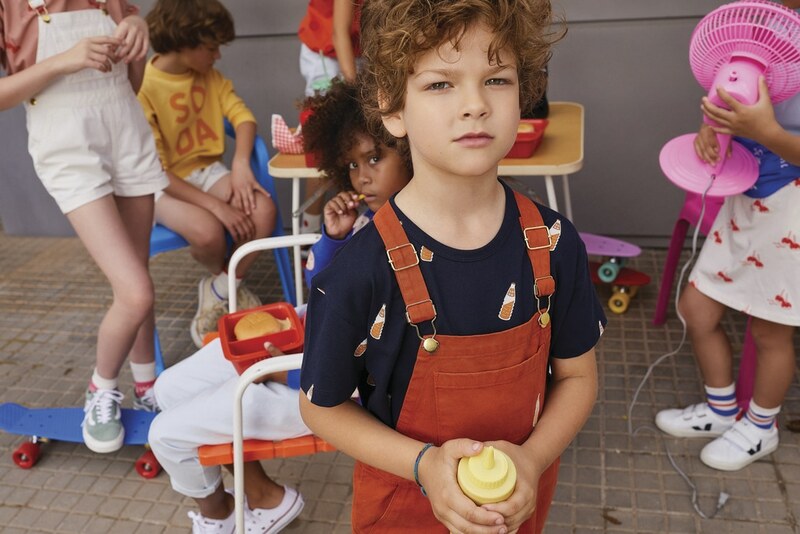 Boys will love colors like deep blue, all over prints with soda… There is not much to add: this SS19 collection is really perfect, smells of summer, games, freedom, and this inspiration combines with a fit always comfortable, suitable for children, even the youngest. 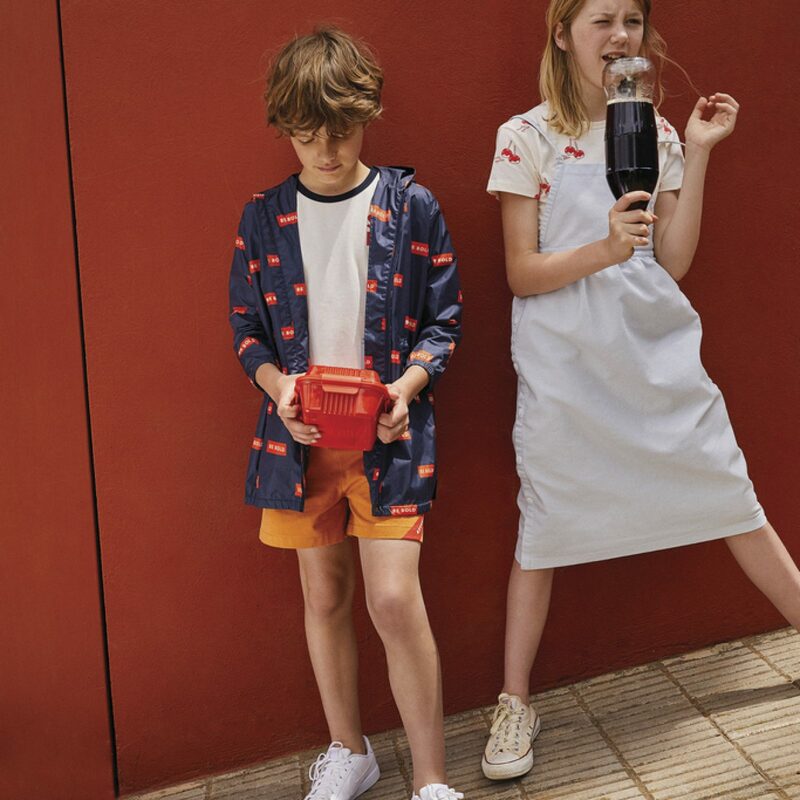 It will be really hard to choose!